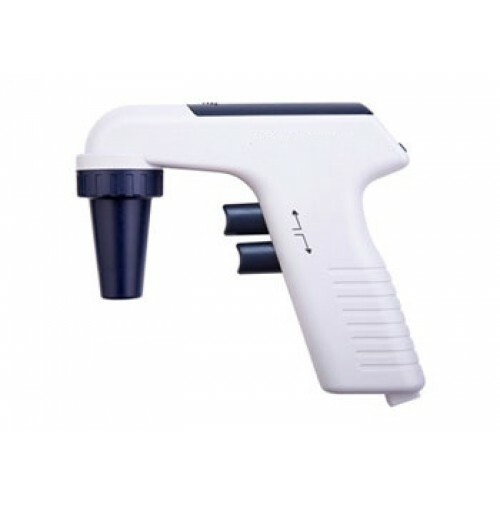 Levo Plus Motorized Pipette Filler comes with LCD display that shows battery charge and coarse speed setting. Seller provides (01) one year warranty. After Sales Service will be provided by the Seller. In case of any service requirement, please write to us at service@labekart.com mentioning the invoice no., products name and serial no. of the product. Labekart will facilitate the contact between Service provider and Customer. Spares / Accessories requirement if any, will be fulfilled by Service provider / Seller. Service Charges might apply as per terms and conditions of warranty at the time of purchase.